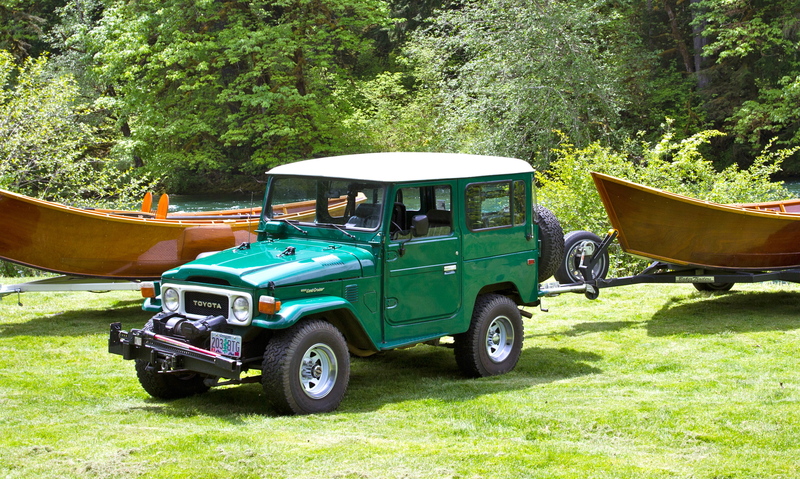 We’re packing the Land Cruiser, hitching up the wood boat, and heading to the National Parks to celebrate the 100th birthday of the National Park Service. There are 59 National Parks in this country and another 348 National Monuments, Parkways, Military Parks, Roadways, Waterways etc that are protected and managed by the NPS. We’re going to take a deep dive “literally” into a few of our personal favorites and explore the heart of the parks through their waterways. 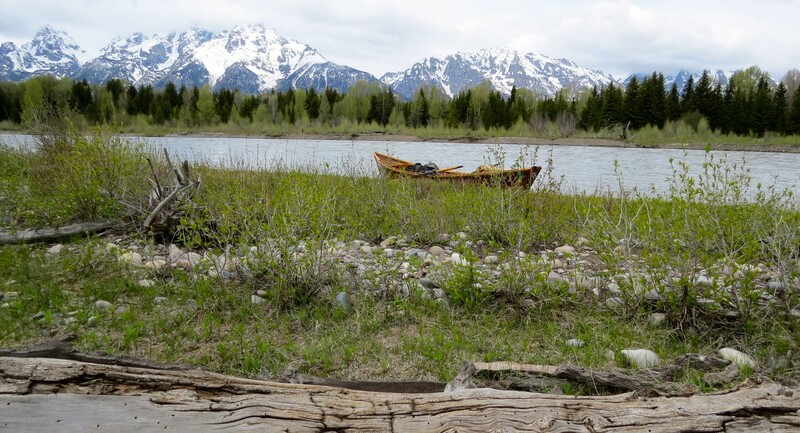 Wood boats are special and it’s what we’ll be rowing on these adventures. My boat is a McKenzie style open-hull “drift boat” or “dory” and I built it in 2006 out of African Mahogany and Alaskan Yellow Cedar. It’s carried me and my passengers safely though thousands and thousands of miles of beautiful and treacherous rivers and rapids all over the Pacific Northwest. 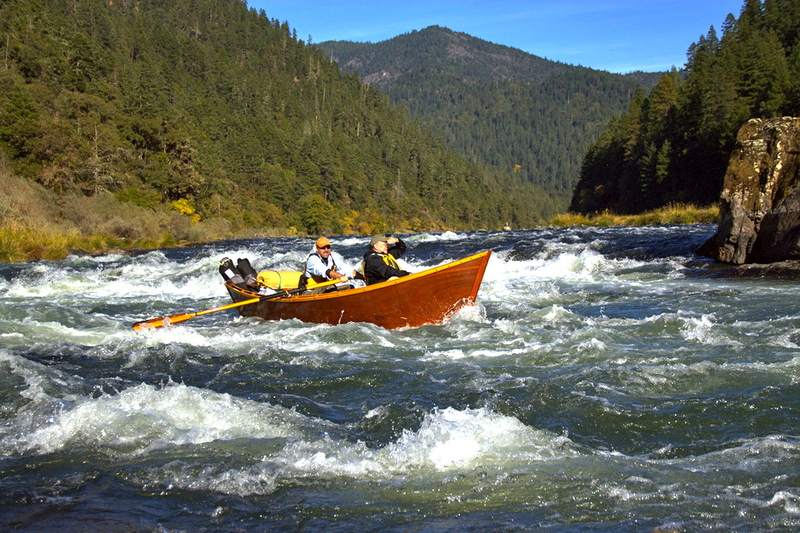 Drift boats are most prevalent in “big-water” rivers where technical rowing is required to run rapids and navigate river obstacles – they are uniquely suited for the challenge. I prefer rowing wood although there are several water craft options available these days (big bright rubber rafts, stable catarafts, swift kayaks, aluminum drift boats…) – some are more popular, others are more stable, most are lower maintenance, and all are designed to deliver you safely to your destination. 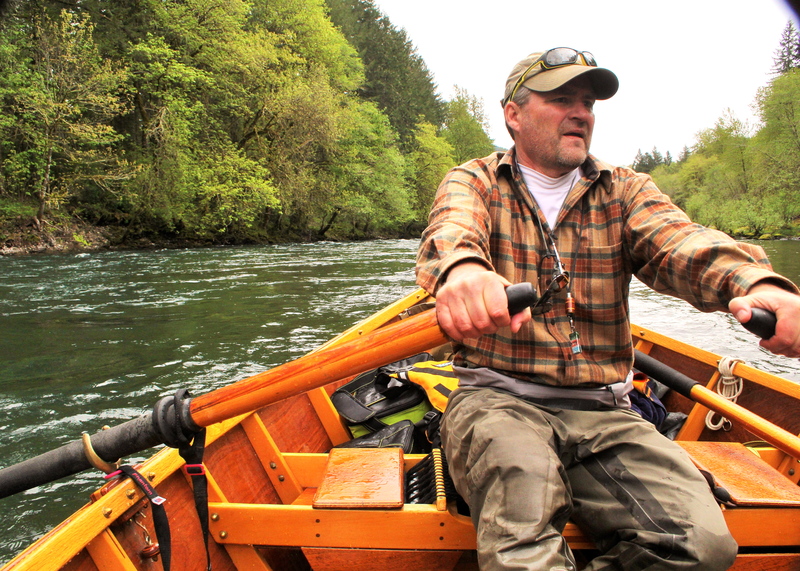 With so many options – I row wood because I love the look, I love the feel, and mostly because I love the deep connection with the river I get when I’m rowing a craft I built with my own hands. After so many hours in the shop planing and sanding and shaping the wood to bring this boat to life, I have a close relationship with it and somehow, that transfers to the rivers I run. 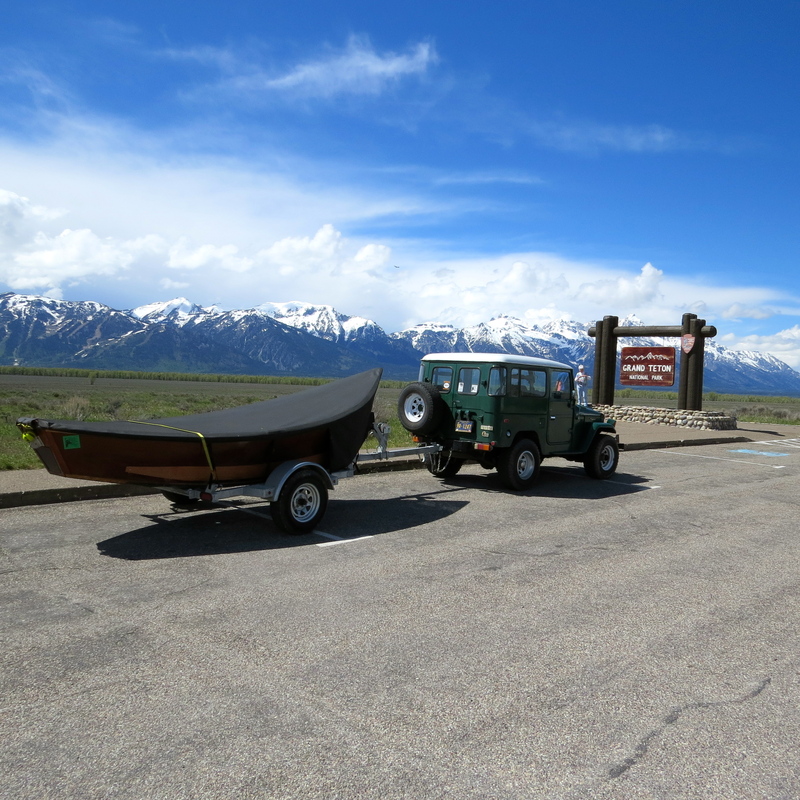 It’s that “intimate connection” that I’m hoping to make with each of the National Parks we explore on these adventures in my woodenboat. In the next 24 months, we’ll be exploring these National Parks – Yellowstone, Grand Tetons, Acadia, Glacier, Rainier, Crater Lake, Yosemite, Grand Canyon, Rocky Mountain, Deschutes National Forest, John Day Wilderness and these waterways – Deschutes River, John Day River, Snake River, Jenny Lake, Yellowstone Lake, Lewis Lake, Cowlitz River, Rogue River, Colorado River and many many more. Some of these adventures will involve camping, fly fishing, biking, river running, hiking, and off-roading with many of my favorite river rats running every variety of river craft you can imagine. Sometimes, however, I’ll be running “solo” – just me and the Cruiser and the Boat. Please come along for the ride and Find Your Park… in a WoodenBoat. Very Cool John. Thanks for the invite…. I would really enjoy that. I will try to squeeze it into my schedule. Pure and natural wood, wool and canvas exploring Gods creation! You are a remarkable guy! God Bless and stay safe. Thanks Doug. It’s the wood that makes it good……. ha.